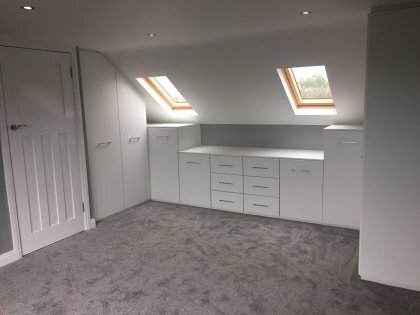 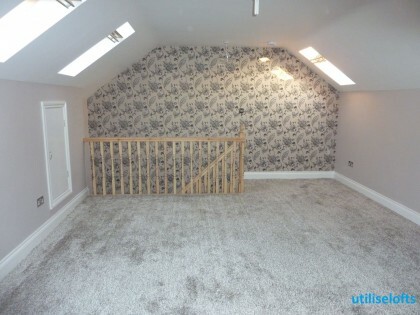 Utiliselofts can transform your unused loft space within your home into high quality living space whether a bedroom with en-suite, a home office, playroom or hobby room. 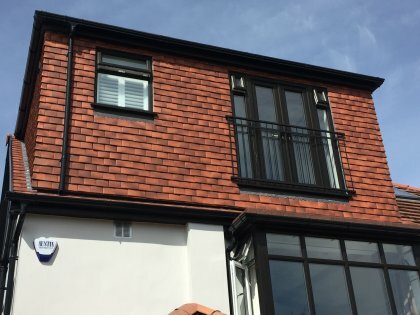 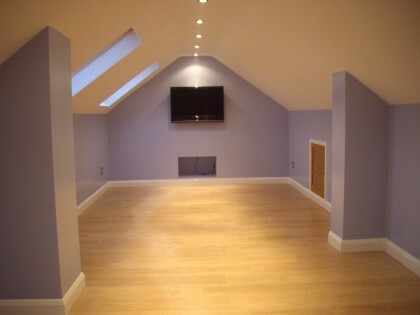 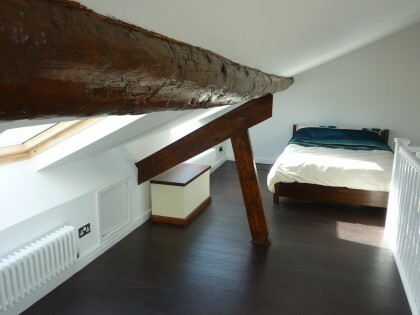 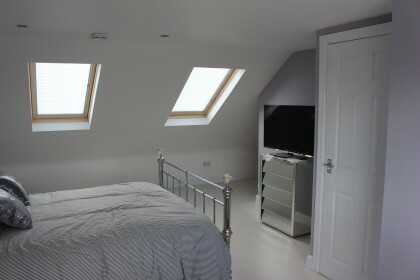 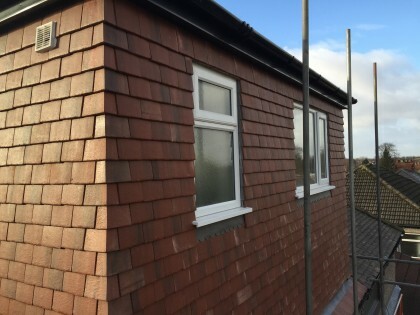 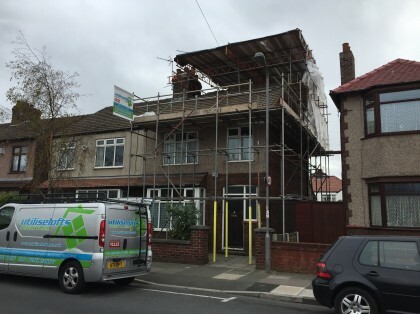 A loft conversion is the perfect way to increase the size and value of your home. 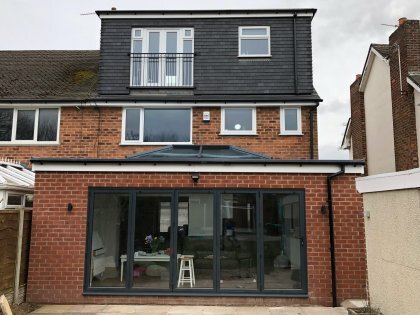 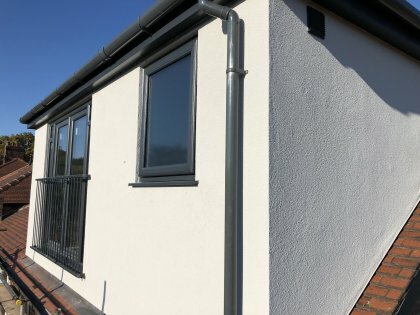 Not only does a professionally installed conversion make a great addition to your home it will also add value to your property. 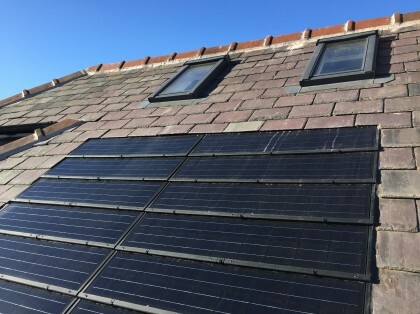 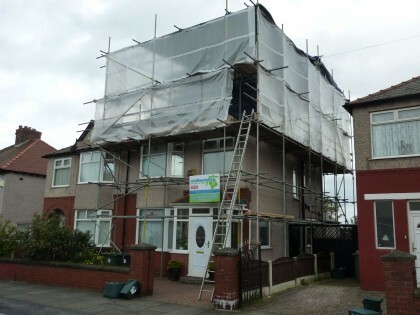 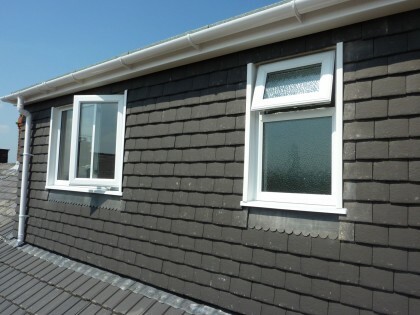 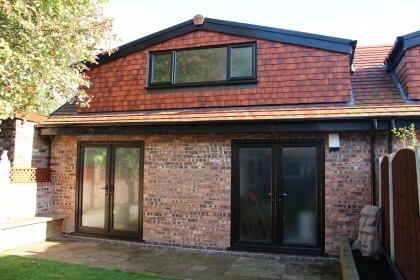 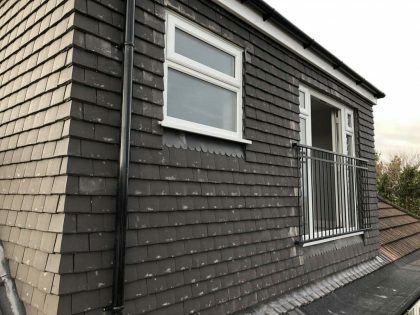 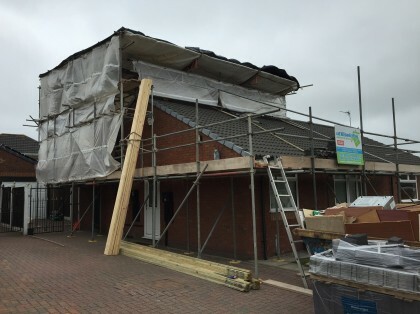 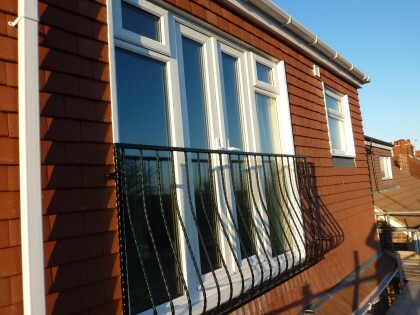 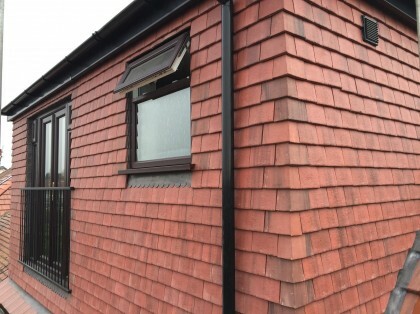 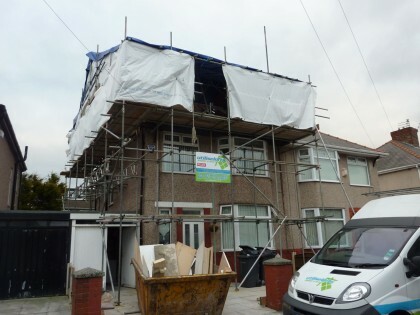 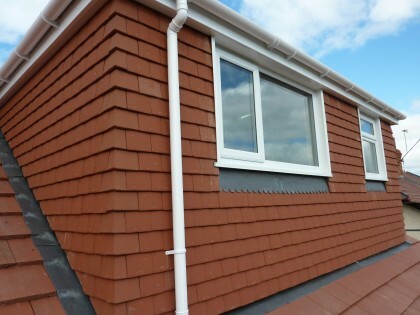 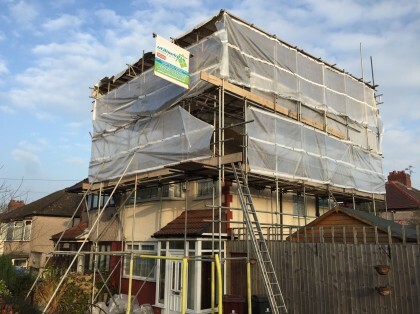 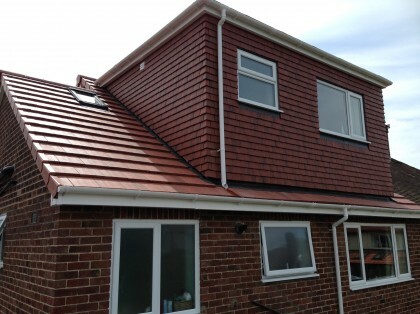 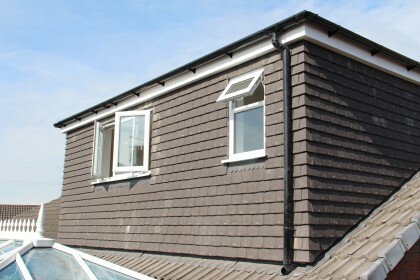 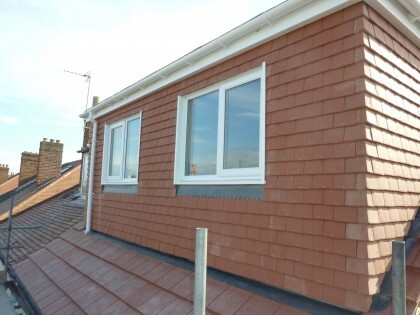 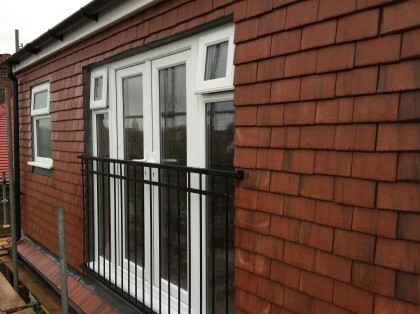 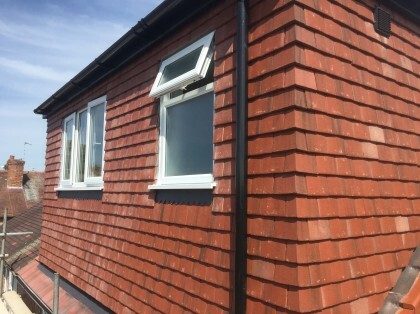 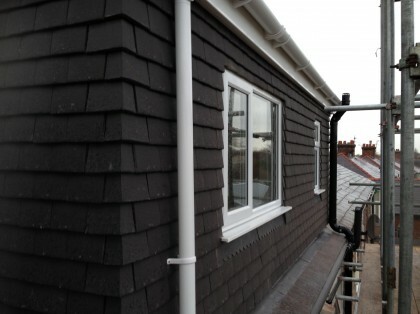 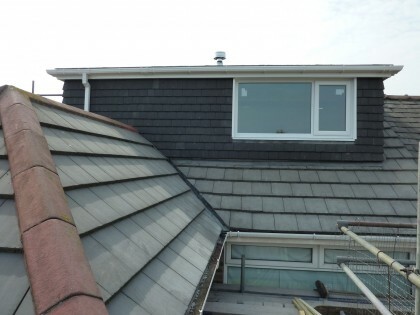 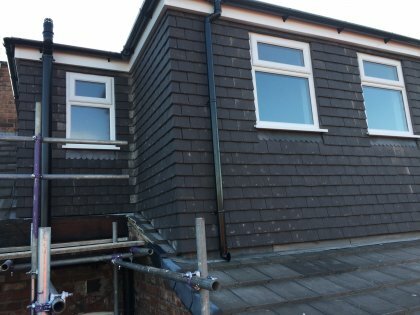 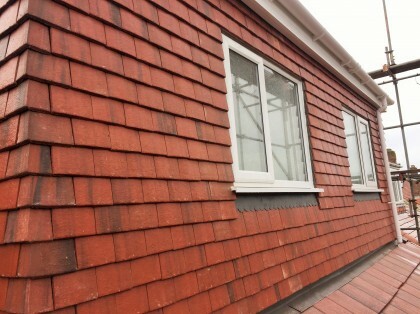 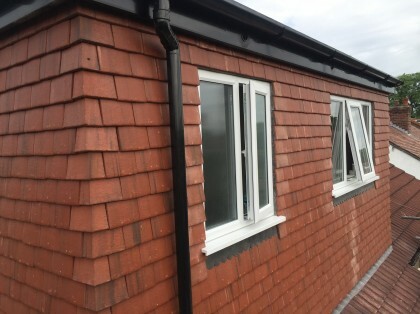 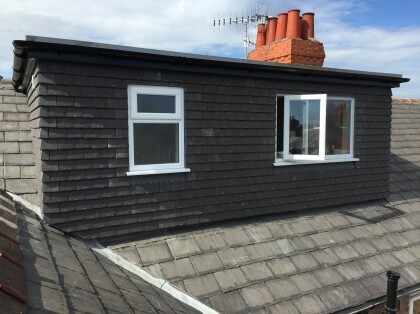 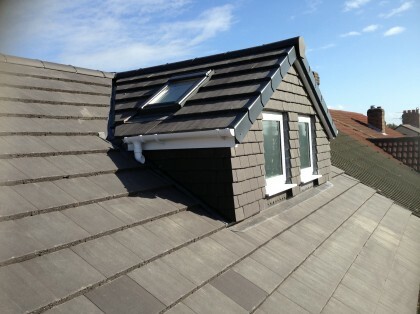 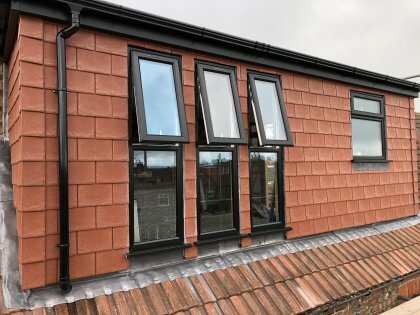 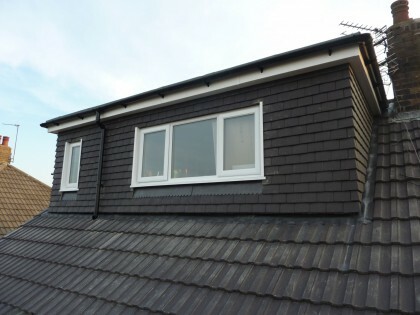 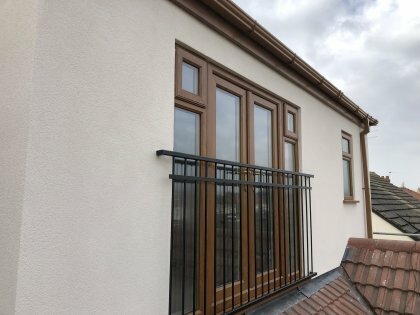 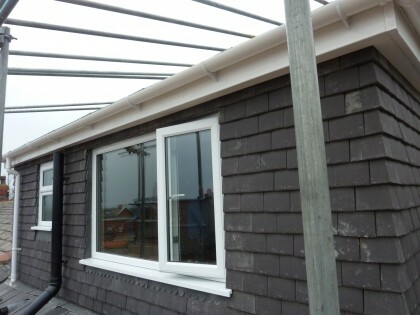 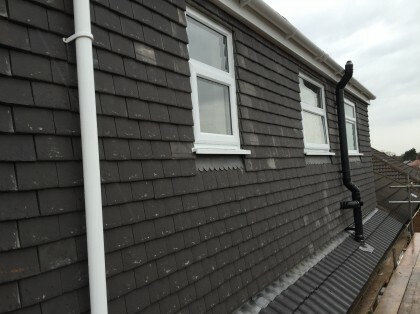 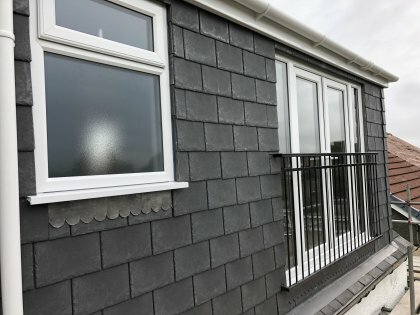 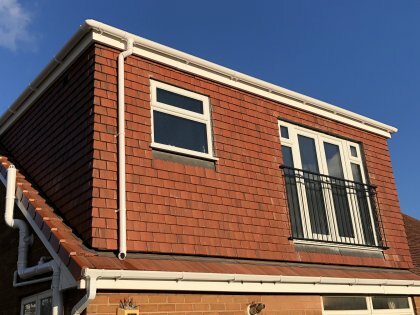 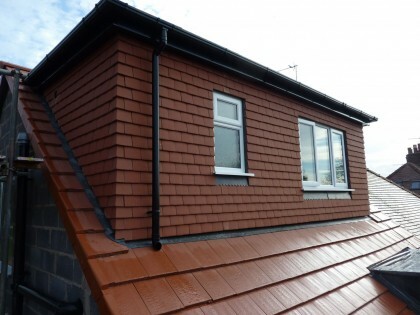 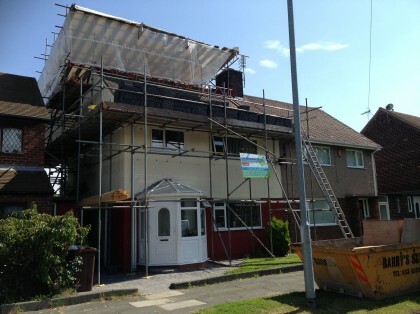 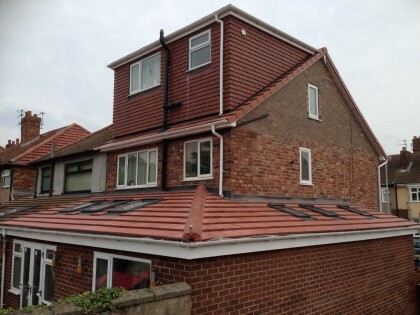 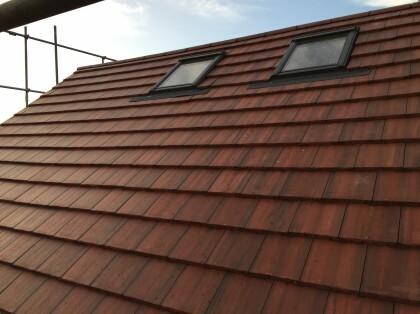 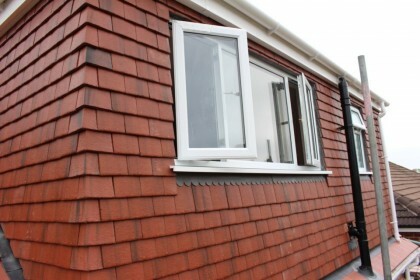 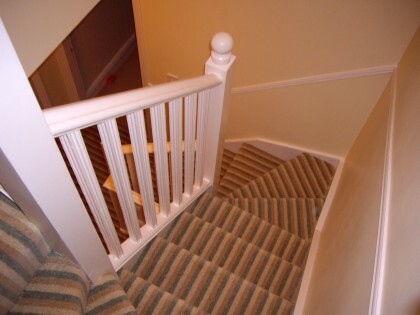 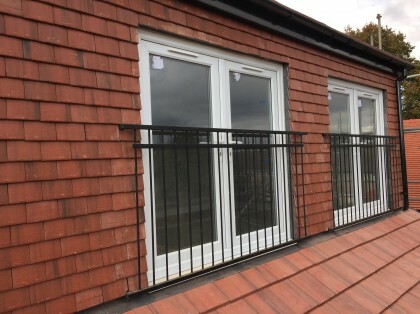 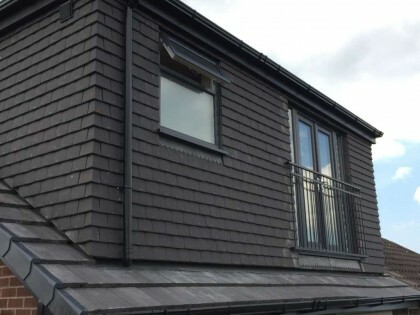 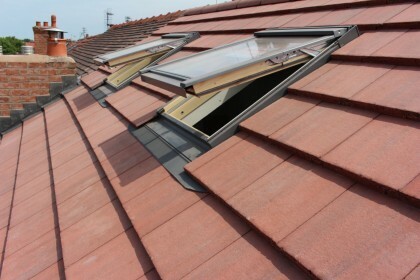 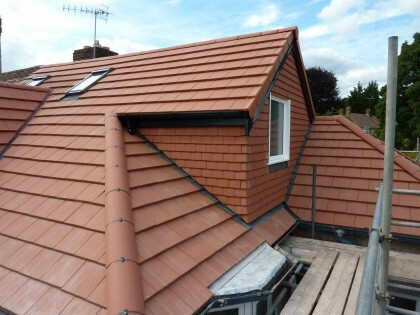 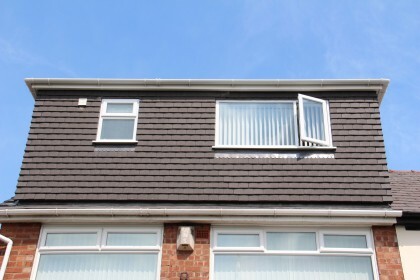 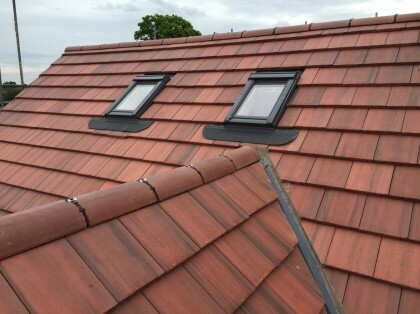 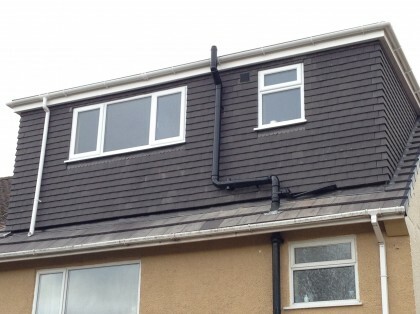 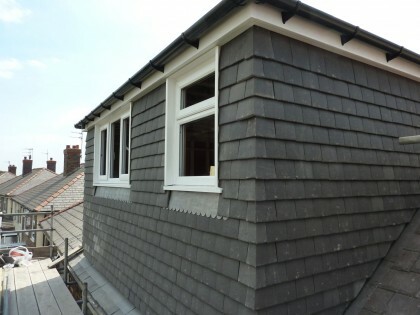 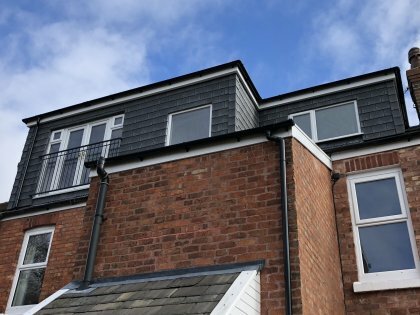 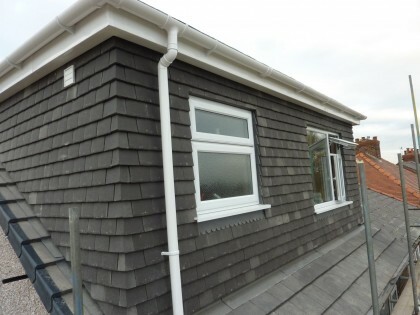 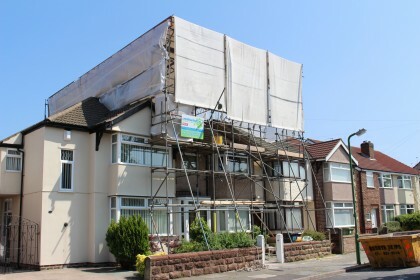 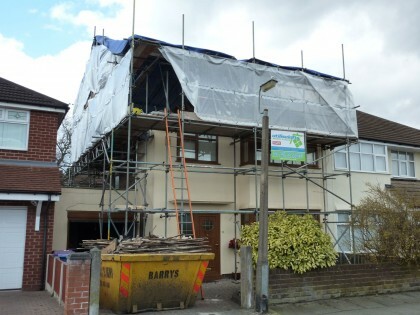 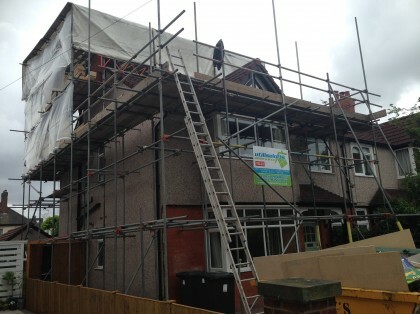 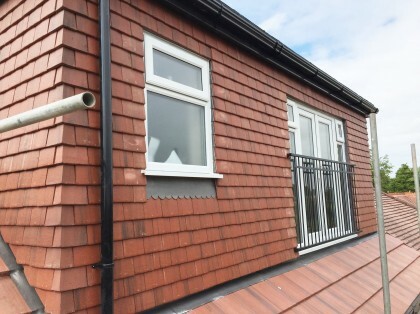 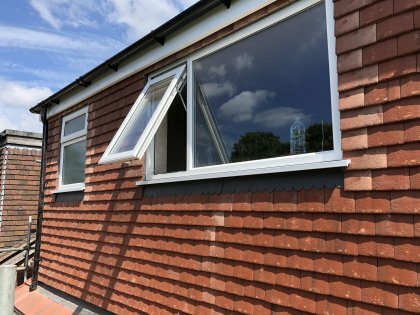 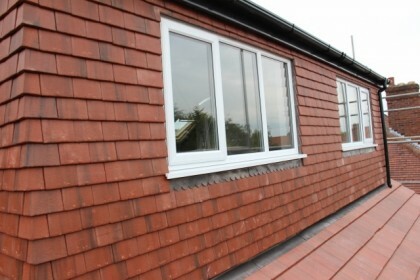 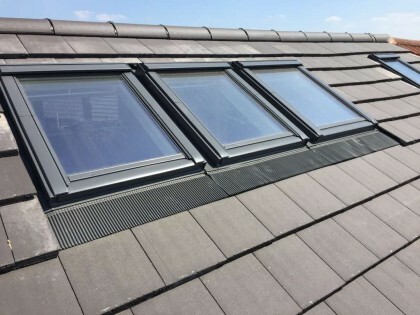 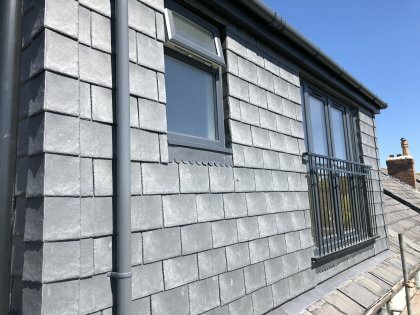 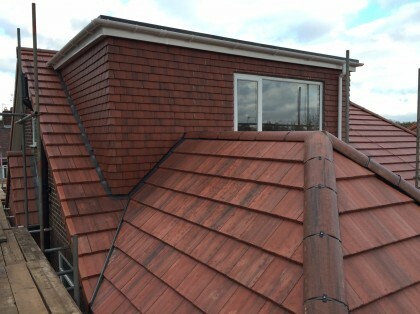 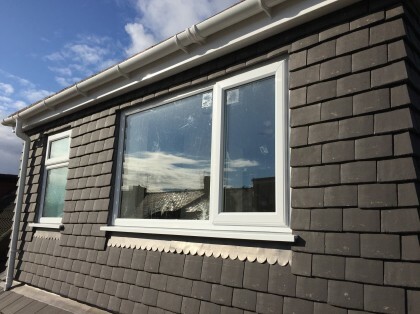 Click here to find out more information regarding loft conversions.